Fall is a great time to evaluate how our management decisions made this spring have worked out. Did the “road map” we laid out last winter and executed throughout the spring and summer get us where we wanted to go? When traveling the Huron area, it is evident when a weed management program worked on soybean fields, but, getting a handle on how well our corn weed control program worked takes a few steps into a field. While we are looking at corn fields and checking our herbicide success or failure, it is also a great time to investigate whether our planter was set properly in the spring. The opportunity to improve stands with Deltaforce, Speed-tube, and V-Drive from Precision Planting become even more evident when walking down a corn row and figuring out why some plants have produced a nice ear and others have only a partial ear. Was it pollination, emergence, or improper planting depth? A careful inspection of the roots beneath a plant will give us insight into management solutions we should consider in 2019 and beyond. Everyone likes a new planter, but we may be miles (and dollars) ahead by investing in an upgrade to our existing planter rather than completely replacing it. We would love the opportunity to discuss those potential solutions for your planter on your farm. While we in crop production wrestle with the issues that we encounter along the road toward harvest, it is heartwarming to recognize the successful young people that our communities have helped set on the path to achievement. Make plans to tune in to ABC television at 8 pm on Sunday night the 9th of September. We will be rooting for Miss South Dakota 2018, Carrie Wintle. Carrie grew up in rural Iroquois and graduated from Huron High School in 2012. She is promoting financial literacy while representing her home state. 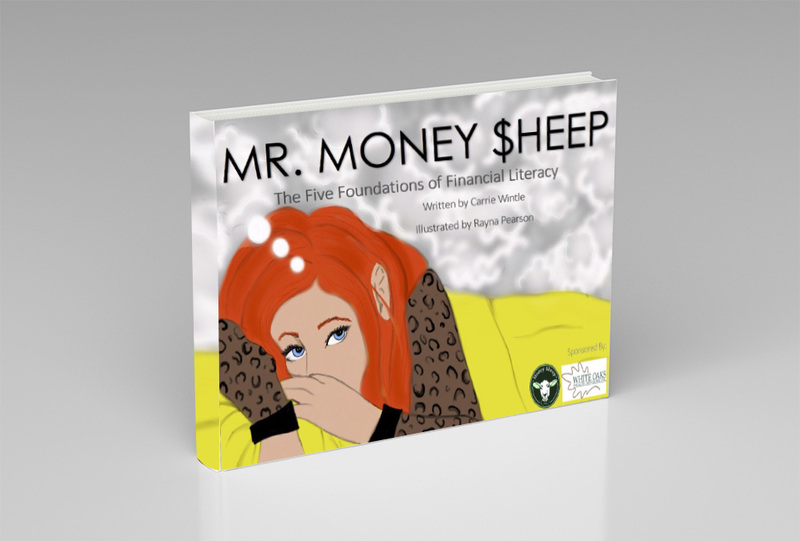 She has published 2 books that appeal to 2 age groups of youth instilling the basics of financial literacy. I learned a few things from the books, too! They are available by contacting Carrie at www.Money-sheep.com. She is an asset that we can all be proud of! Go Carrie! Another home grown star is Abby Bischoff, a rural Huron native. Abby lives in Sioux Falls and has produced, for several years, a popular Abandoned South Dakota wall calendar featuring photographs of rural South Dakota. Abby has now published a beautiful Coffee Table book highlighting more beautiful photos. Start your Christmas shopping early or secure a copy of this book for yourself by going to abandonedsd.com. Finally, while attending the SD State Fair, in Huron, be sure to take in the 4-H livestock and static exhibits. Abby and Carrie are both examples of what 4-Hers can do when they “grow up.” You will be proud of all the things the boys and girls in 4-H have accomplished over just the past year. Just imagine what‘s in store for them down the road!